I am trying to create Custom Weapon Icon but how to do that?? Rocky wrote: I am trying to create Custom Weapon Icon but how to do that?? Is this is for the HUD, learn by example. A lot of custom weapons packages, as well as specialized models to play as, come with their own icons made by their creators. Find one of those, you probably have more than a few you downloaded somewhere, open them up in the editor and see how they were done in those. Then it's just a matter of repeating that. I tried to do this and failed miserably. I think they work differently than other texture files because they go on the HUD but I don't know how. It's a generic status icon for weapons that I made for NW3. 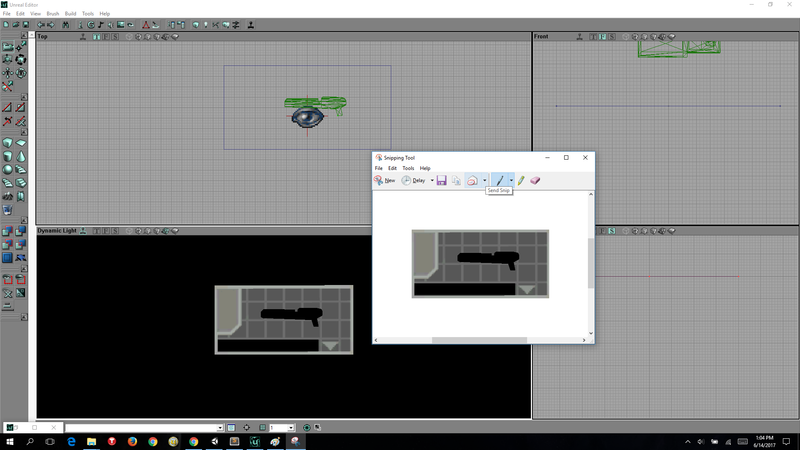 What I do is to take a screenshot from the weapon sideways rendered completely as black in a white or blue background (the background color can be any except black), open the icon above and the screenshot in photoshop, remove the background from the screenshot (make it transparent) and reduce it to fit the icon template. Then I paste the reduced screenshot as a new layer there, add a gray stroke effect around it (close to what UT weapons also have), then I save it as an indexed .bmp file. From there you should have a working weapon icon like the ones from UT. open the icon above and the screenshot in photoshop, remove the background from the screenshot (make it transparent) and reduce it to fit the icon template. Thats what my problem lol. I don't have PhotoShop since my computer is old model and if I go for Paint Shop Pro then Corel will ask for Licence. I use PhotoScape and Pixia for Editing and creating Images. Photoscape could help me. Damn I need a new computer. Wouldn't it be easier to open the 3D files you made for the weapons and screenshot there? I think it would since you can get any angle and size you want. Thanks Feralidragon, I will try that and let you guys know how it goes. UTDeath wrote: Wouldn't it be easier to open the 3D files you made for the weapons and screenshot there? 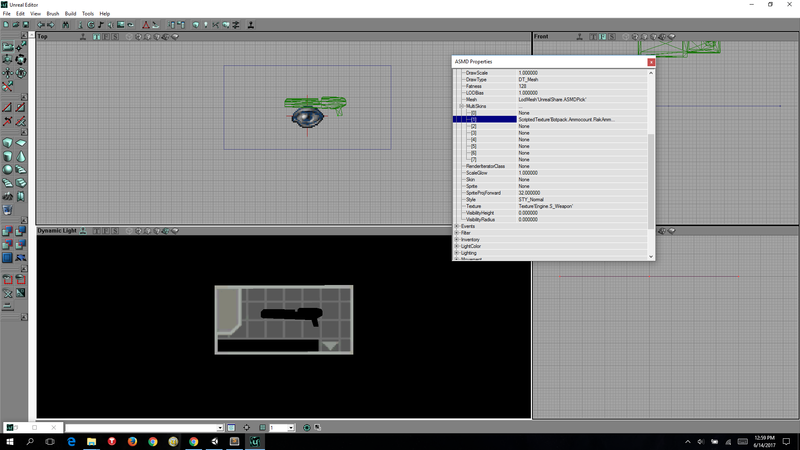 I just tried to explain up there in a generic way since in most people cases they modify already existing weapons, and sometimes referring to "open the 3D program to do so" may lead them to think they actually have to import the model there or so, when they don't have to. Rocky wrote: I don't have PhotoShop since my computer is old model and if I go for Paint Shop Pro then Corel will ask for Licence. I use PhotoScape and Pixia for Editing and creating Images. Photoscape could help me. I hate GIMP... I would rather pay for Photoshop 5 times to use it for a month than have to use GIMP for free for a lifetime... their GUI is a mess and they lack plenty of important features. Photoshop worths every cent. And I am all for free stuff when it actually worths it mind you (for instance, I still think Blender is awesome). I am sharing another method of making custom weapon icons which does not require any photoshop skills. 2. Import the GeneralTemplate given by Ferali into Mylevel. 4. Now select the texture imported in Mylevel and add a 128 x 64 Sheet. 5. Flip the texture if not proper. 7. Now add a weapon below the sheet. 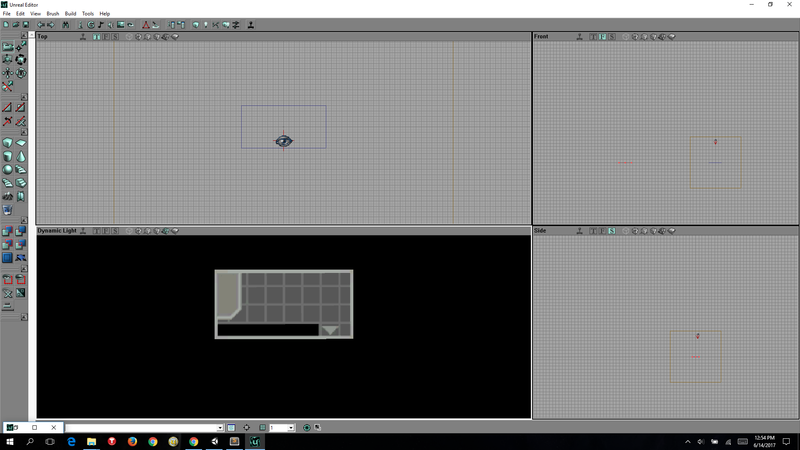 In this case I will use Unreal 1 ASMD and rotate it if the weapon is horizontal. 10. Save it somewhere in .png format and open it again with any photo editing tool. 11. Resize it to 128 x 64 and save it in .bmp or .pcx format. Done. You got your weapon icon.